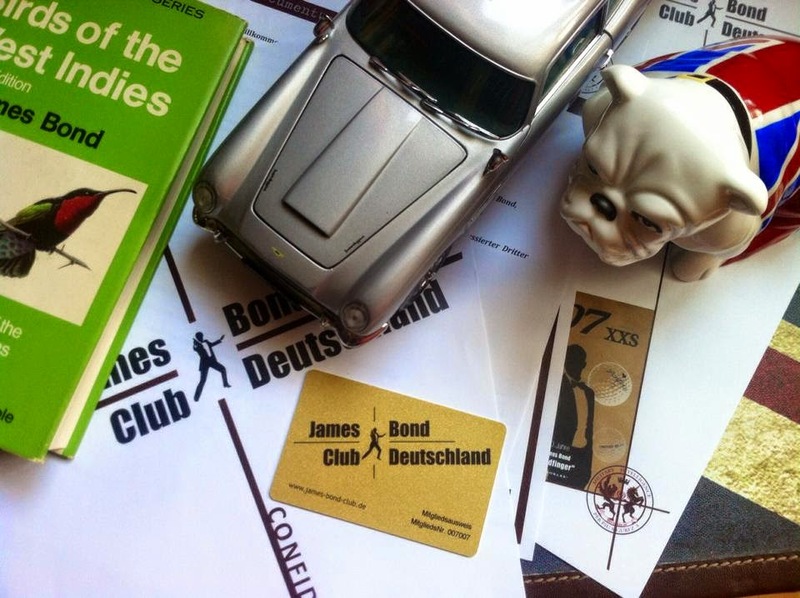 This is Finland´s first and only James Bond blog. This blog is about traveling and searching for 007 filming locations and places from Bond books. Here are some FELLOW AGENTS around the world. See their fantastic sites! 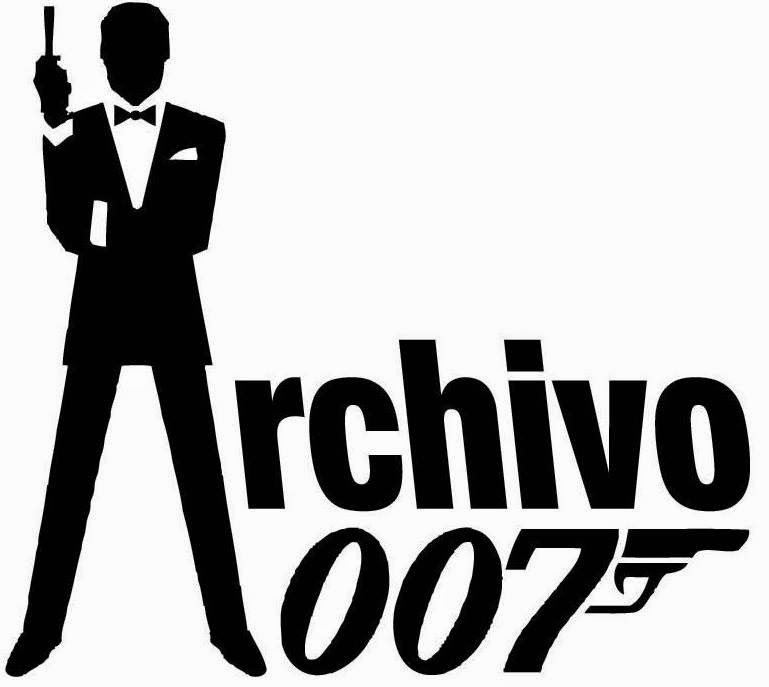 You can have your 007 related link here as well.